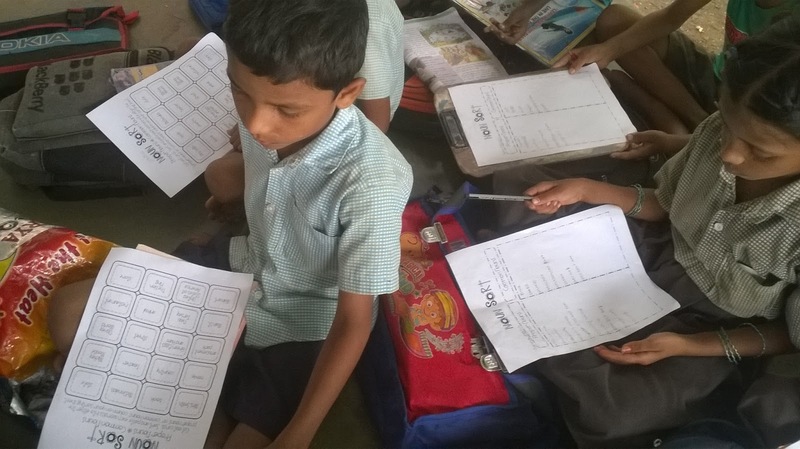 Using grammar worksheets will help a lot to Government School children and teachers. 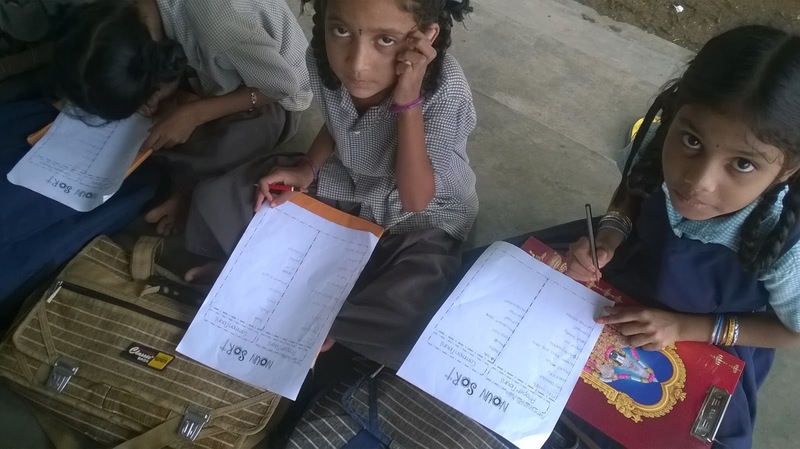 I am always searching for such worksheets to teach grammar joyfully without any burden. If you teach grammar isolate to that age group children, their cognitive levels can't understand the grammar topics. So teaching grammar in primary schools should be in contextual. So I have been using such grammar activity sheets whether they understand the concept well or not. 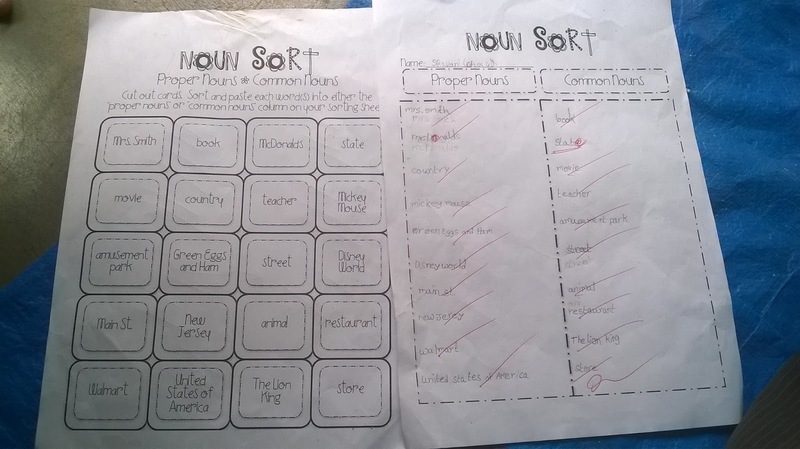 After completion of explaining, I have instructed my children to read the nouns in the given worksheet, discuss with their partner and identify the common nouns and proper nouns. Later they have written in the table. "My Habits"- Rhyme Activities and Worksheets.